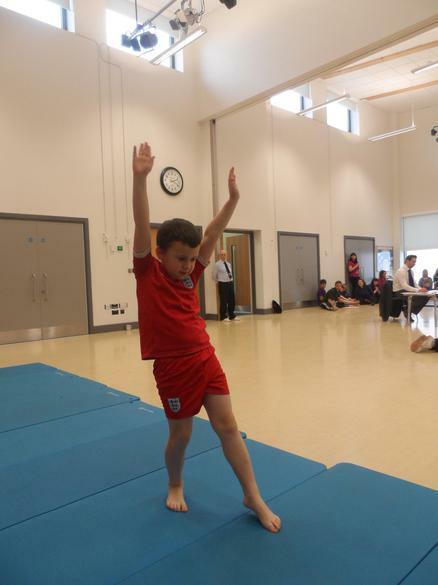 The Gymnastics festival we hosted was fab! 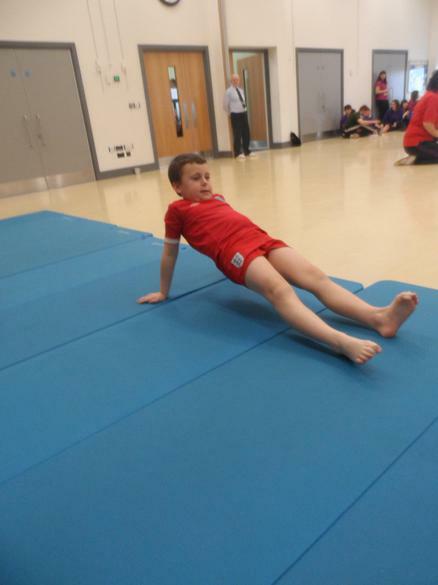 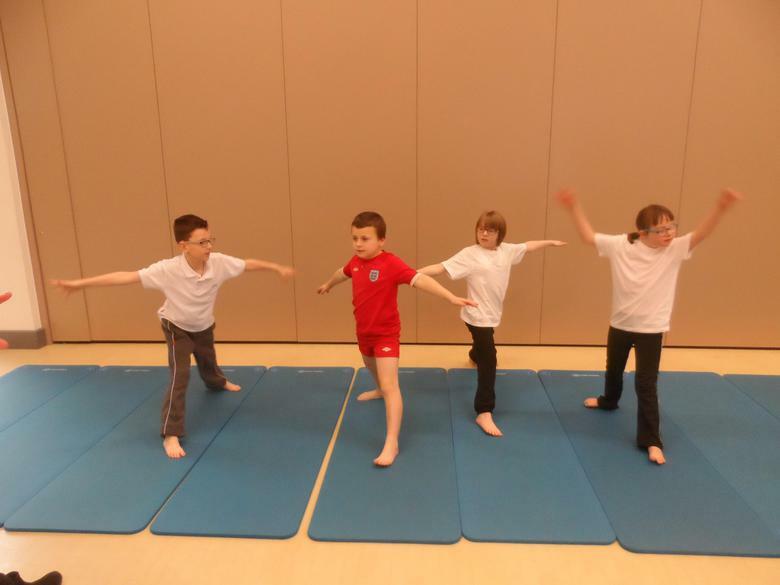 Lots of brilliant gymnastics work, beautiful behaviour from all the children and the professional Gymnastics judges were very impressed by the standard. 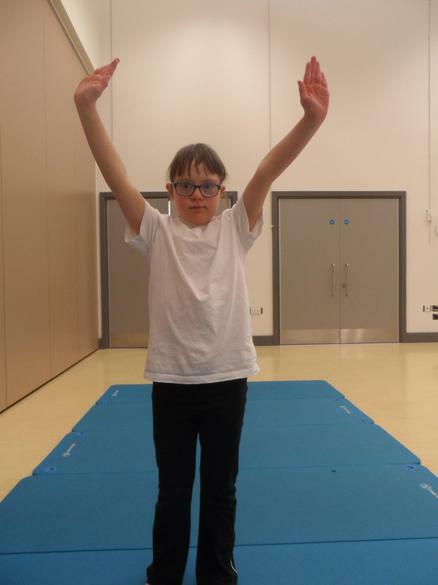 Ashmount are through to the final with the winning team of children from Newcroft Primary school so we will be attending that too. 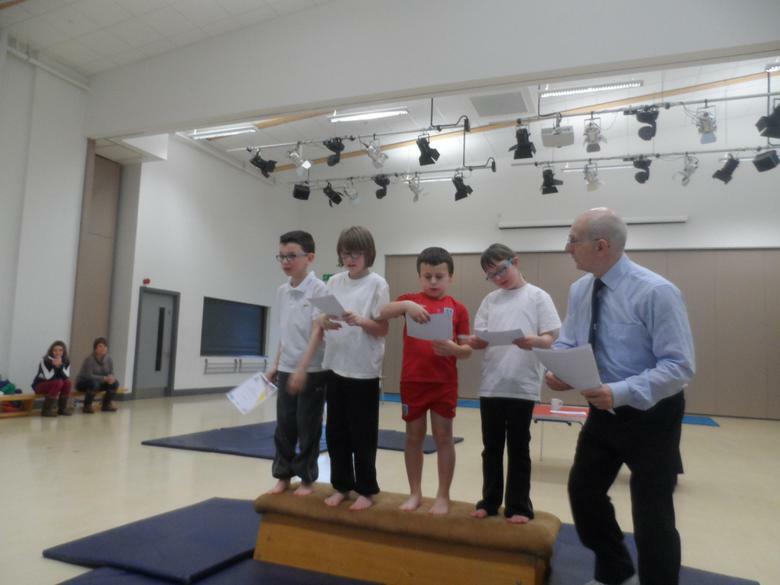 Well done to all who took part - a few photos from the event are featured below.